We usually take these things with a pinch of salt, but on this occasion it is just too exciting for us to ignore. This is the news that Best Buy have potentially leaked The Legend of Zelda: A Link to the Past, Metroid Prime Trilogy, and Persona 5 for Switch via listings for the three titles on their internal system. News of this first broke when Twitter user MysticDistance posted an Imgur link of screenshots taken from a “Persona 5 – Nintendo Switch” listing in Best Buy’s CoreBlue system. Twitter user Wario64, who regularly tweets video game-related deals, was able to confirm the listing is in the CoreBlue system. Wario64 soon followed up with updates revealing that both Metroid Prime Trilogy and The Legend of Zelda: A Link to the Past are listed. The SKUs for all three titles are within close range of each other, only being a few numbers off, meaning that they were likely all added to the system one after the other. One of the in-between SKUs is Dragon Quest XI: Echoes of an Elusive Age S – Definitive Edition, which we had confirmed recently after what felt like an age of rumours. 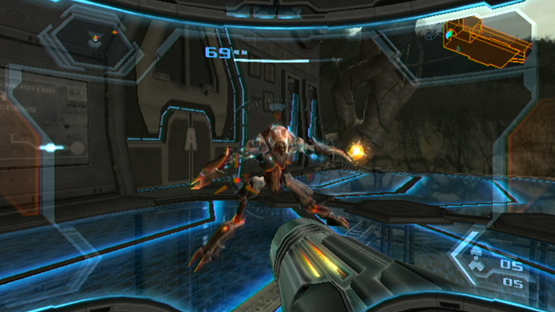 Metroid Prime Trilogy has been rumoured for quite some time with Imran Khan from Game Informer actually saying that the collection was finished already and was supposed to be announced in December last year. So, hopefully this means that we will be able to play the iconic games (again) soon. Persona 5 has been something of a hot topic recently, with various instances of teases from Atlus, with the last saying that Persona 5 S would be revealed on April 25th. So, I think we can safely assume that this reveal will be the Switch version. 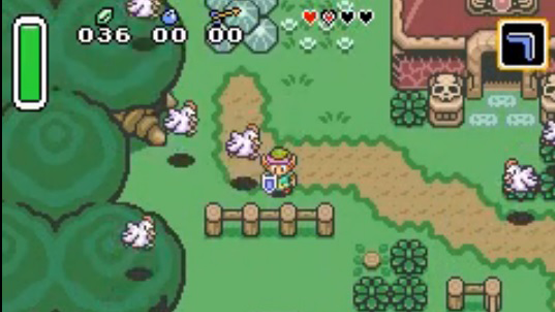 The oddest one amongst this trio is The Legend of Zelda: A Link To The Past. Although we would love to see an update or re-release of this game ourselves, it has come just after the announcement of the upcoming remake of The Legend of Zelda: Link’s Awakening for Switch. So, we’re wondering as to whether this could be a mistake and that the latter was supposed to be listed, but we don’t know for sure and will have to wait to find out. What do you think of this news? Would you pick up any of these three titles? Let us know in the comments, or on Facebook and Twitter, and check back for more coverage of Nintendo games and other Japanese titles!